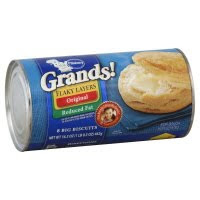 Right now there is a Catalina available at Meijer Stores when you purchase Pillsbury Grands! Biscuits. $3.54 out of pocket and get $4.00 back — making you $0.46! !